The “MLH Caravan: A Diaspora Calling!” tour begins at the end of August. Lauryn Hill will embark on a tour of the U.S.A. and Canada at the end of August. 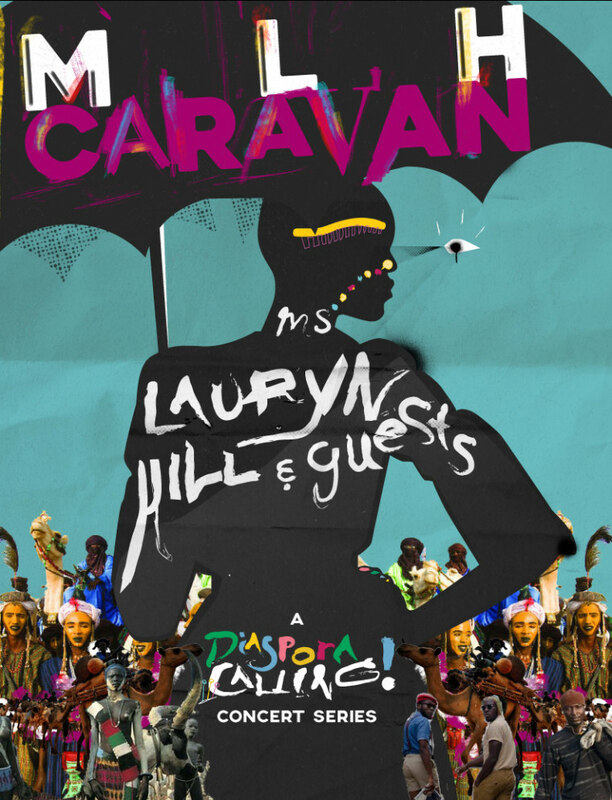 The "MLH Caravan: A Diaspora Calling!" 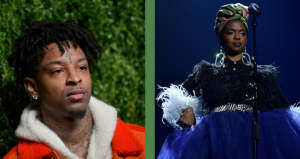 tour will feature different performances from "artists throughout the African diaspora," according to a press release. Earlier this year Hill hosted a festival in Brooklyn under the same name with artists including Trinidad's Machel Montano, Stephen "Ragga" Marley of Jamaica both performing live. The special guests, along with additional dates, will be announced in the coming weeks.